Roof shingles were popular in the latter half of the 19th century, as a simple ornamentation of New England homes. What used to be rather uniform and unsophisticated, in fact an architectural reaction to the fancy Victorian Style, has become over time varied, decorative and colorful, while maintaining its fundamental functional advantages. 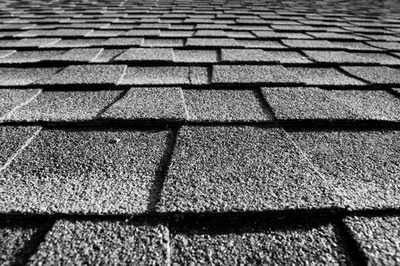 Roof shingles include modern fiberglass-based asphalt shingles, cement and slate shingles, to name only a few. Different manufacturers and service suppliers offer everything from installing roof shingles to periodical cleaning and replacements. The art and science of roofing have come a long way to make you feel comfortable inside a home that is beautiful and durable from the outside too. Form and function join together under roof shingles. Carefully laid, the color blending in with the landscape, the material picked according to the variation in weather patterns and other elements, installing roof shingles is a style and an art. Yet it provides durability, ventilation, water-protection and an overall healthy roofing system. 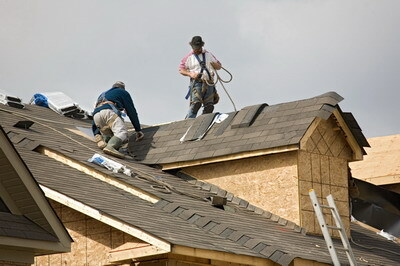 An informed choice of roof shingles and manufacturer ensures your roof will be aesthetically pleasing and long lasting. 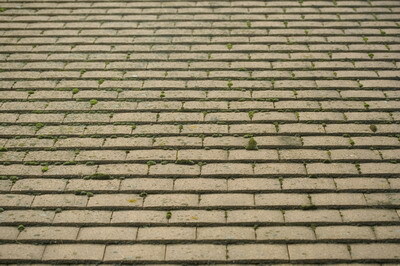 Protect your roof from algae growth and curling, blistering and buckling with studied research and professional craft. In the following pages you will be presented with a complete guide for people who are interested in roofing services, from installing roof shingles to cleaning roof shingles and other repair work. Roof 101 invites you to contact us and tell us what service you are interested in. A representative will then get in touch and offer you advice, a cost estimate or coordinate an ideal time for the work. Use our services to make informed and professional decisions in all stages and aspects of roof shingles from picking the right material for the project to choosing the color that will best blend with the landscape. Make Roof 101 the first step for all residential roof shingles jobs and questions. 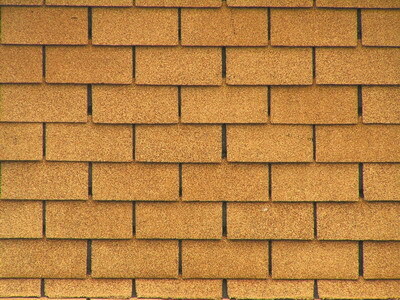 Take the color of roof shingles for example. The colors of the exterior of your home are as important as the colors of the interior. Roof décor could be perfected with the right choice of color blends. Coordinating roof shingles’ colors with other elements of the roof can further enhance the appearance of the house. Whereas the homes of the Queen Anne Style, by such famous architects as Frank Lloyd Wright and Charles McKim, had natural color roof shingles, today options are practically limitless. These and other elements are provided via our prescreened service providers.